Jump aboard our special 6WD safari vehicles for an exclusive rock art adventure. 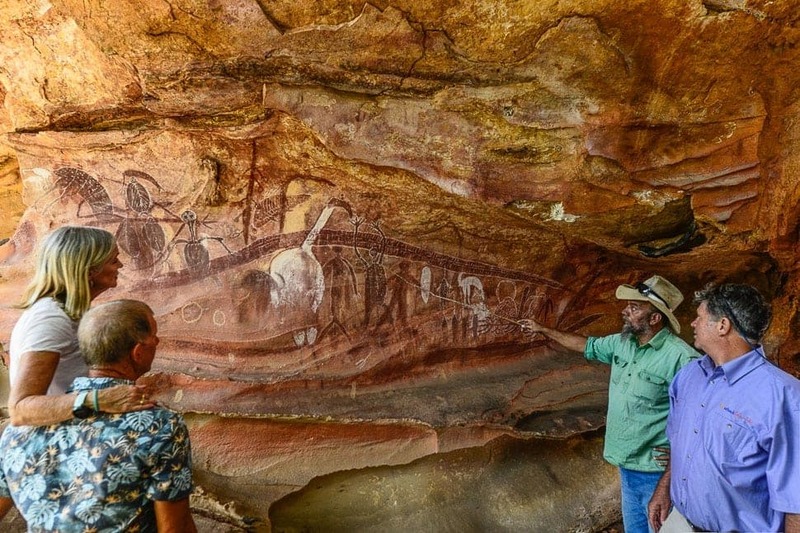 Home to some of the most remarkable rock art in Australia, the Quinkan Galleries are rated by UNESCO as being among the top 10 rock art sites in the world. There is no better way to experience the astounding wilderness of Rinyirru (Lakefield) National Park than by scenic helicopter flight. Fly over picturesque rivers, lagoons and woodlands spotting wildlife below and follow the Kennedy River to Princess Charlotte Bay. Enjoy a visit to idyllic Friday Island, home of Kazu Pearls. Learn about the cultivation, seeding and harvesting of the oyster before a seafood lunch overlooking pristine turquoise waters. This morning we continue our journey north and visit the award-winning Mossman Gorge Centre. Here we enjoy the Dreamtime Gorge Walk, which begins with a traditional smoking ceremony to cleanse and ward off bad spirits. Setting off on the walk, we’ll be accompanied by experienced Indigenous guides who’ll demonstrate traditional plant use, identify bush food sources and provide an enchanting narrative of the rainforest. At the end of the walk we’ll enjoy traditional bush tea and damper. This afternoon we venture into the World Heritage Listed Daintree, the oldest and most biologically diverse rainforest in the world. 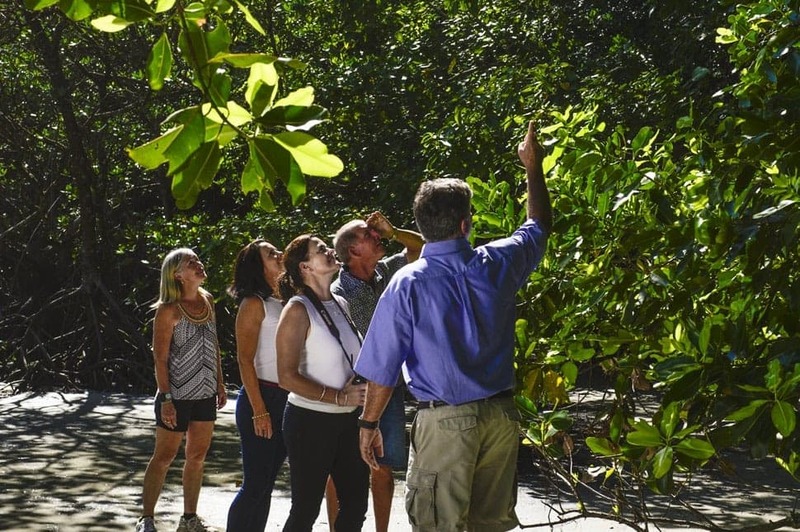 First up, we enjoy an informative cruise on the Daintree River before an exclusive guided tour at Cooper Creek Wilderness. Situated directly below Thornton Peak, the epicentre of refugial significance in the Daintree, Cooper Creek is home to pristine old growth rainforest and extraordinary fan palm galleries. Here, we’ll take a guided tour along the forest floor with expert, inhabitant guides; an exclusive experience that’s far removed from other mass tourism offerings in the area. 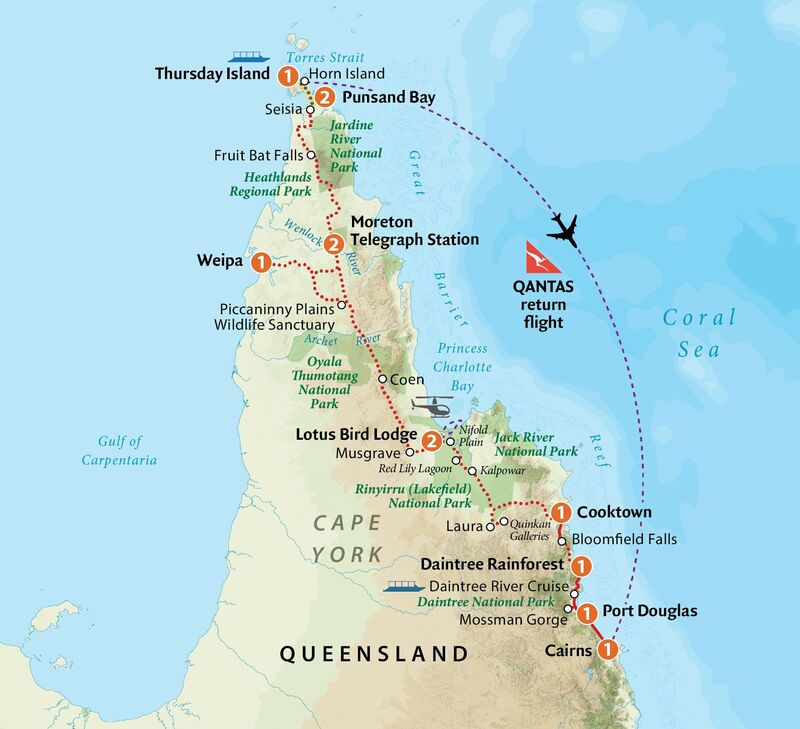 This morning we continue our journey through the Daintree to Cape Tribulation, a headland named by Lieutenant James Cook after his ship struck the Great Barrier Reef in 1770. After a stroll along the beach and a cup of tea, we’ll continue north and tackle the infamous Bloomfield Track. Impassable during the Wet Season, the track passes through some wild country and should only be tackled by 4WD vehicles. 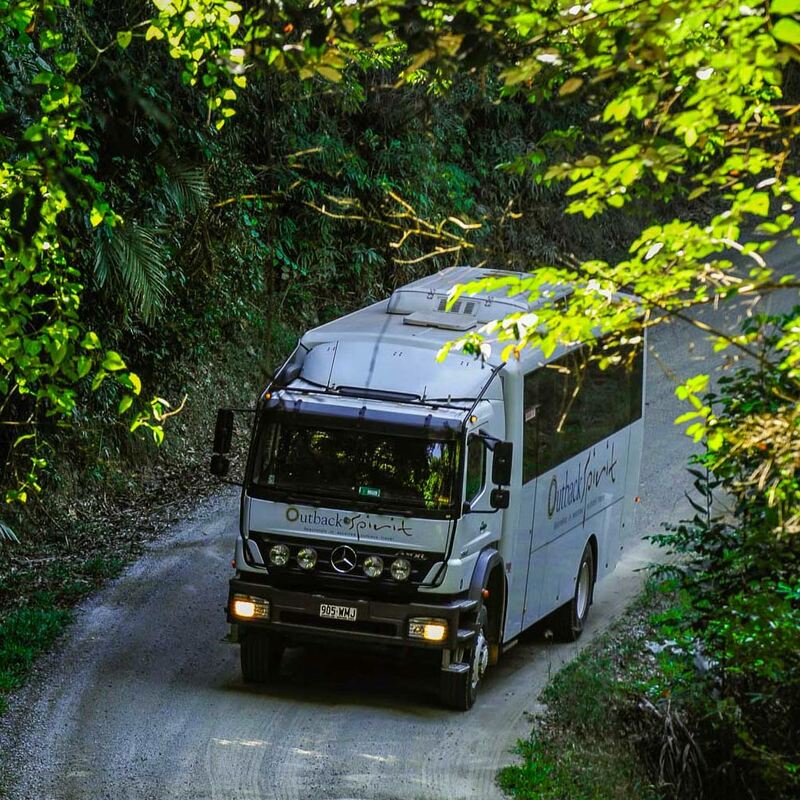 There are numerous steep climbs through the rainforest and several creek crossings to negotiate, so sit back and enjoy the scenery as your experienced tour driver does the hard work. Today we depart Cooktown along the Battle Camp Road and visit the Old Laura Homestead before arriving in Laura. Known as ‘Quinkan Country’, this area is famous for its rock art. Here, we’ll get off the beaten track and enjoy an exclusive safari to the ‘Quinkan Galleries’, a large and dramatic body of prehistoric rock paintings identified as being at least 15,000 years old. Due to their significance, they have been included on the Australian Heritage Estate and listed by UNESCO as being among the top 10 rock art sites in the world. There are various public access art sites in the Laura area, including Split Rock which is visited by most tour companies. However, the larger and more spectacular sites, including the Quinkan Galleries, require permission from local elders to access. 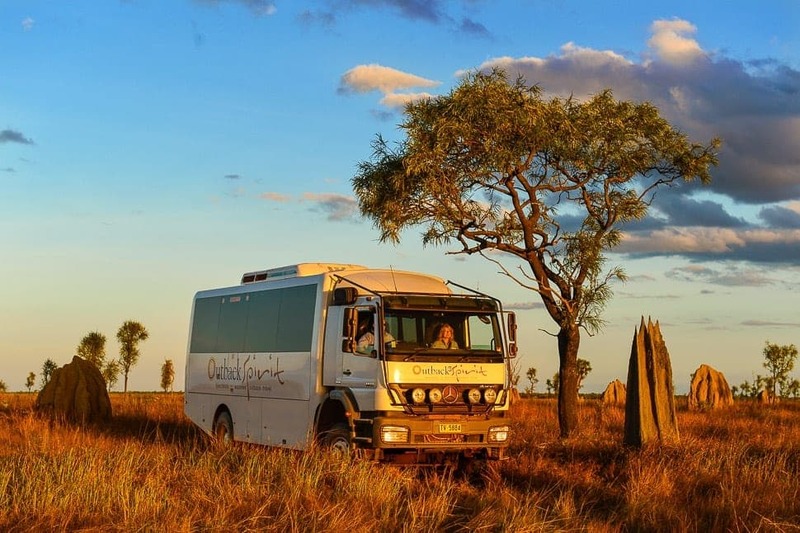 As the track in to the Quinkan Galleries is unsuitable for large 4WD coaches, Outback Spirit has stationed two six-wheel-drive safari vehicles in Laura for this exclusive adventure. An experienced Aboriginal guide will accompany us to interpret the art and explain the significance of this culturally sacred site. Arriving back in Laura we enjoy lunch and a visit to the Quinkan Cultural Centre. We then travel through the grassy plains and woodlands of Rinyirru (Lakefield) National Park, tackling several creek crossings along the way. We’ll stop at Kalpowar on the Normanby River for afternoon tea, followed by a visit to Red Lily Lagoon, home to a vast array of flora and fauna. Admire the tall lotus lily with its spectacular pink flowers and dense yellow stamens, and keep an eye out for Brolgas and Sarus cranes striding through the lilies searching for sedge tubers. Today enjoy a breathtaking helicopter flight over Rinyirru (Lakefield). Board our exclusively chartered Bell Jet Ranger and fly over swamps, plains and forests before following the Kennedy River to Princess Charlotte Bay. You’ll spot crocodiles, pigs, cattle and all sorts of other wildlife on this mesmerising flight. It really is the only way to get a true appreciation of the area and adds a great perspective of Cape York Peninsula. 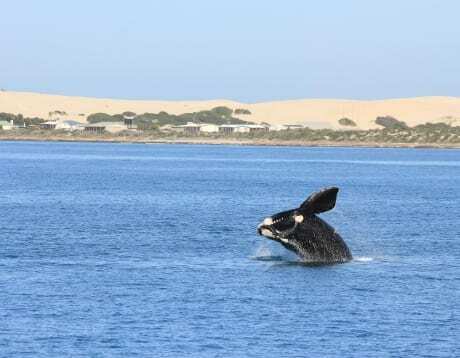 This morning we join Western Cape Eco Tours for a cruise on the Embley River. Explore diverse wildlife habitat, learn about local culture and keep an eye out for some big salt water crocodiles! Our skipper will also provide a detailed insight into Weipa’s bauxite mining industry. Afterwards, we’ll visit the Western Cape Cultural Centre which showcases the history of Weipa and its surrounding communities. The centre enjoys an enviable location overlooking the bay, so it’s a great place for a picnic lunch. This afternoon we depart Weipa and make our way towards Moreton Telegraph Station. We’ll pass Batavia downs before heading north along the Telegraph Track, arriving at Moreton mid-afternoon. Situated on the banks of the Wenlock River, Moreton served as a repeater station for the Overland Telegraph Line established in the 1880’s. The last Morse telegram code was sent from Brisbane to Thursday Island on the 24th June 1964, yet the line remained in use until 1987 as the local telephone line. 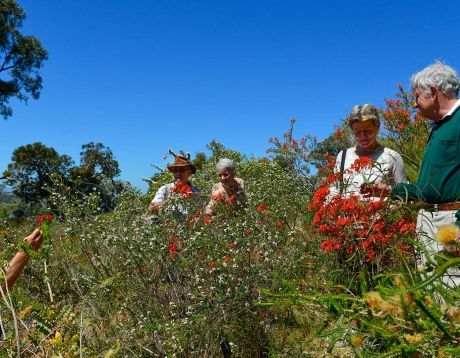 This morning we head south down the Telegraph Track to Piccaninny Plains, a wildlife sanctuary jointly owned by Australian Wildlife Conservancy (AWC) & the Tony and Lisette Lewis Foundation – WildlifeLink. The sanctuary covers 420,000 acres of stunning ecological diversity, decorated by a mosaic of rainforests, woodlands & wetlands. Cape York was connected to New Guinea for much of the last 250,000 years. The repeated interchange of flora and fauna has bequeathed a rich biological legacy on the Peninsula, and Piccaninny Plains captures a superb representation of this evolutionary blend. Its woodlands are distinctly Australian, dominated by antipodean species such as eucalypts, acacias and kangaroos. In contract, the rainforests that thread their way across the property have a strong New Guinean flavor, supporting charismatic species like the Spotted Cuscus. The juxtaposition of Australian & New Guinean wildlife explains why Piccaninny Plains supports such a high number of species (over 400 mammals, birds, reptiles & amphibians plus 900 plants). Today we venture to the northernmost point on the Australian Mainland, a Cape traveller’s ultimate destination. 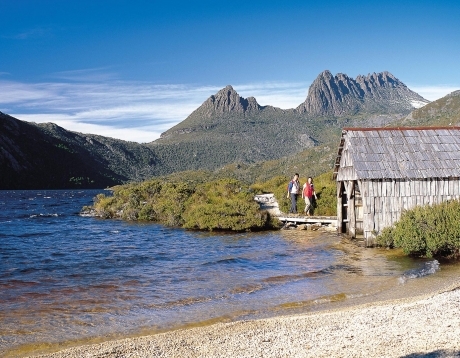 The walking track commences at Pajinka and requires a good level of fitness, but is well worth the effort! Get your picture taken next to the iconic signpost and soak up the views of the Torres Strait as your guide fills you in on the history of the area. This morning we head to Seisia and board the ferry for our cruise across Endeavour Strait. Enjoy informative commentary about the Torres Strait Islands from the captain as we make our wake to Thursday Island, situated 35km northwest of the tip of Cape York. The island has a population of approximately 3000 people and is the main administrative centre of the Torres Strait. Upon our arrival on Thursday Island, we’ll enjoy a tour with a local expert before the short ferry trip across to Friday Island, home to Kazu Pearls. Here we enjoy an authentic seafood lunch and comprehensive farm tour, learning about the cultivation, seeding and harvesting of the oyster. You’ll also have the chance to purchase some of their exquisite pearl jewellery. With Outback Spirit, you’re guaranteed to travel in 5-star comfort aboard our 4WD Mercedes Benz coaches. Pioneered by Outback Spirit, these ‘go anywhere’ vehicles feature an excellent ride, quiet interior, reclining coach seats, ample legroom, air-conditioning, restroom & television. Outback Spirit’s guides and drivers are truly a cut above. Chosen for their experience and passion, they’ll share their detailed knowledge of the region and ensure your trip is safe, memorable and above all - the adventure of a lifetime. Enjoy an intimate and enriching touring experience with just 19 other like-minded people. Form lasting new friendships, avoid the queues and stay in unique accommodation venues off-limits to larger groups. Must Book by April 30! The Outback Sale Offers vary depending on when you travel. Please see below the offer that applies for each departure date in 2019. Flight offers are only available in conjunction with a tour booking. All flight offers include taxes and are based on specific fare class availability in economy. If fare class is unavailable, a surcharge may apply. Available from selected ports. If there is no offer listed from your preferred port, a monetary discount is available. Offer is available to new bookings only. Available until April 30 2019 unless sold out prior. Travel with friends & save even more! This tour operates during the following months. Please select a month to view departure dates. This departure date is fully booked, however we are happy to waitlist you. Should we receive a cancellation, we will make contact with you. Please fill in the details below. This departure date is nearly full. To book please call 1800 688 222. Alternatively, you can request a call back from our reservations team. Please fill in the below details. Please complete this form and we will mail you a copy of our latest brochure. Multiple regions can be selected.